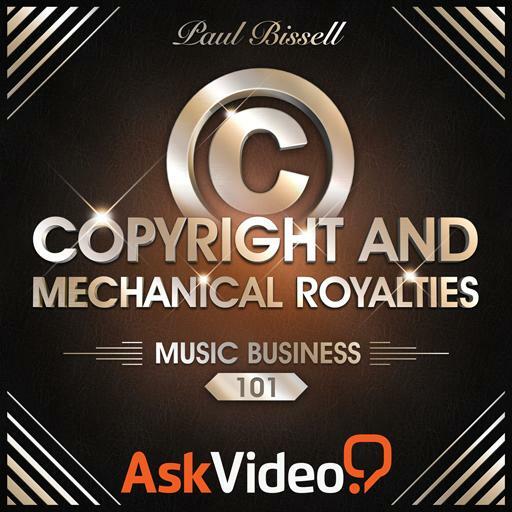 Music Business 101 - Copyright and Mechanical Royalties. The abbreviation SR refers to? What is the name of the copyright issued to the recording element of a song? When you are listening to a song, you are listening to two separate entities. What are these entities? How many rights are there included in the term 'copyright? The re-recording of an original song is typical called a what? In a work for hire situation, who owns the right of the song? Who has the right to reproduce a work? The owner of the work. Anyone can reproduce a work. What is the symbol for a PA Copyright? How many PR Copyrights can be issued for a song? Which of these cannot be given a separate SR Copyright?